This Thanksgiving, as we broke out the heirloom silver, I noticed an unusual etching on a spoon. It was an image dated 1893. 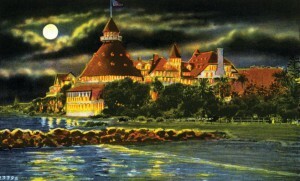 A little research informed me that the image was the famous Hotel Del Coronado near San Diego. 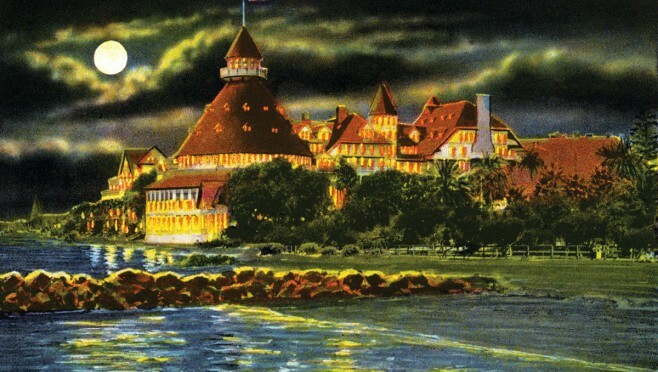 The hotel has housed lots of history – from presidential visits, to film shoots, to the writing of the Wizard of Oz series. 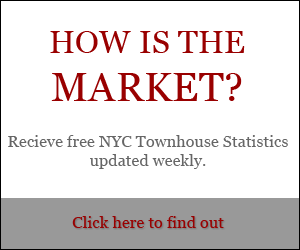 But the most interesting part of the hotel’s history is the insight it gives into the Victorian world that built New York City’s townhouses. World’s First Electrically-Lit Hotel. In what seems like a foolhardy plan today, the electricity was run inside the gas lines. 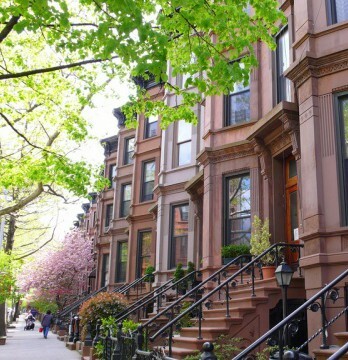 Electricity was highly unreliable at the time so they had to be able to default to gas. However, we hope that gas was never piped through the lines. The electricity ended up prevailing –some of the original installation was still in use in 1965! Thomas Edison is fabled to have inspected the electric installation himself. Huge skylights were still installed in order to back up the electric lighting with natural sunlight. For more on how skylight technology has continued to evolve, refer back to Mondays with Dexter 11/18/13, where we discussed cutting-edge, fiber optic skylight technology. World’s First Oil Furnace. This cutting-edge technology from the 1880s replaced good old stinky coal, and is still relevant today. Sprinkler System. As the second-largest wooden structure in the US (with a cutting-edge electrical system) the hotel was at risk for fire. The solution? A giant pipeline under the bay, powering a gravity-flow sprinkler system. Steam-Powered Hydraulic Elevators. In a time when most elevators were glorified dumbwaiters operated by pulleys, the hotel’s steam-powered elevators were a marvel. World’s First Electrically-Lit Outdoor Christmas Tree. 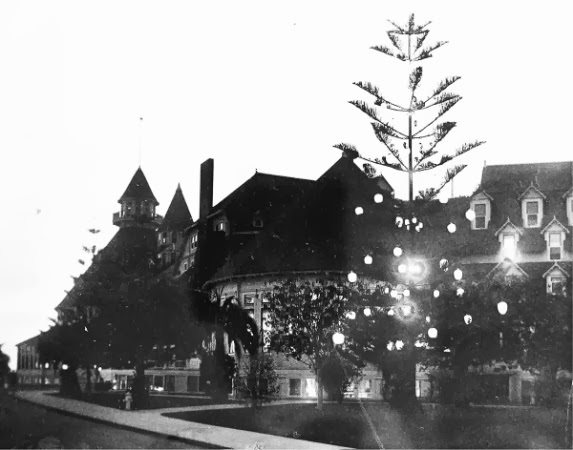 Although the tree doesn’t quite rival Rockefeller Center’s tree, the Hotel Del Coronado came up with the idea first in 1904. 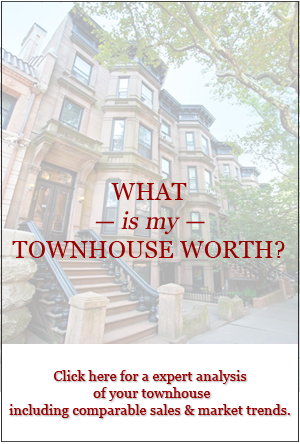 What’s truly amazing about Victorian architecture and design is how it keeps adapting to the times – just consider the possibility of lighting an entire townhouse via fiber-optic cable (thelowline.org) and the ever-more-desirable, ultra-luxury single-family townhouse. Next in our series, The Biltmore Estate.